On this feast of Saint Pio, we wish to remember him by providing this novena to the Sacred Heart which he said every day for the many thousands of people who requested his prayers. I. O my Jesus, you have said: "Truly I say to you, ask and you will receive, seek and you will find, knock and it will be opened to you." Behold I knock, I seek and ask for the grace of...... (here name your request)Our Father....Hail Mary....Glory Be to the Father....Sacred Heart of Jesus, I place all my trust in you. II. O my Jesus, you have said: "Truly I say to you, if you ask anything of the Father in my name, he will give it to you." 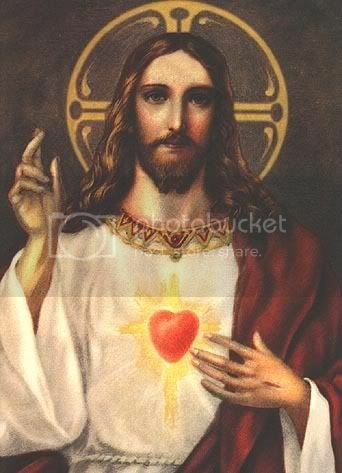 Behold, in your name, I ask the Father for the grace of.......(here name your request) Our Father...Hail Mary....Glory Be To the Father....Sacred Heart of Jesus, I place all my trust in you. III. O my Jesus, you have said: "Truly I say to you, heaven and earth will pass away but my words will not pass away." Encouraged by your infallible words I now ask for the grace of.....(here name your request) Our Father....Hail Mary....Glory Be to the Father...Sacred Heart of Jesus, I place all my trust in you. 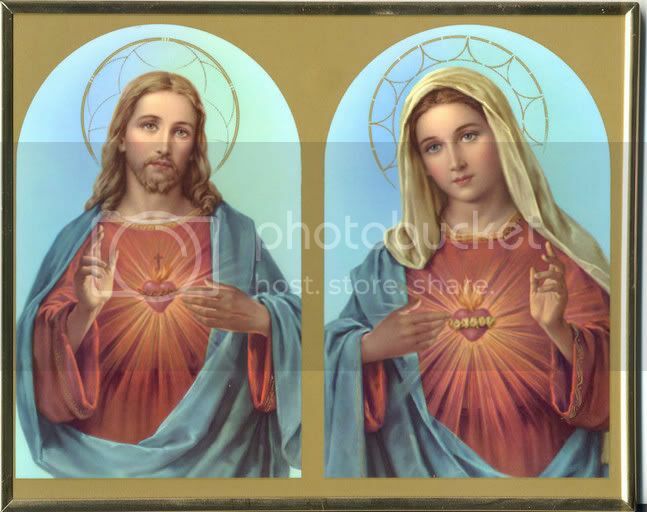 O Sacred Heart of Jesus, for whom it is impossible not to have compassion on the afflicted, have pity on us miserable sinners and grant us the grace which we ask of you, through the Sorrowful and Immaculate Heart of Mary, your tender Mother and ours. Say the Hail, Holy Queen and add: St. Joseph, foster father of Jesus, pray for us.